A game where you tell each other who you think they are! First things first, you need to download the game, print it out on card stock (if you have it), and cut out the cards. Each person in the group gets two I Am cards and writes their name in the first blank on each card. Each person in the group gets ten random phrase cards. The remaining phrase cards should be stacked in a pile in the center of the table. The first player is the player who most recently ate something (this could come down to the second if there are snacks in the room). Let’s call him Gerald. 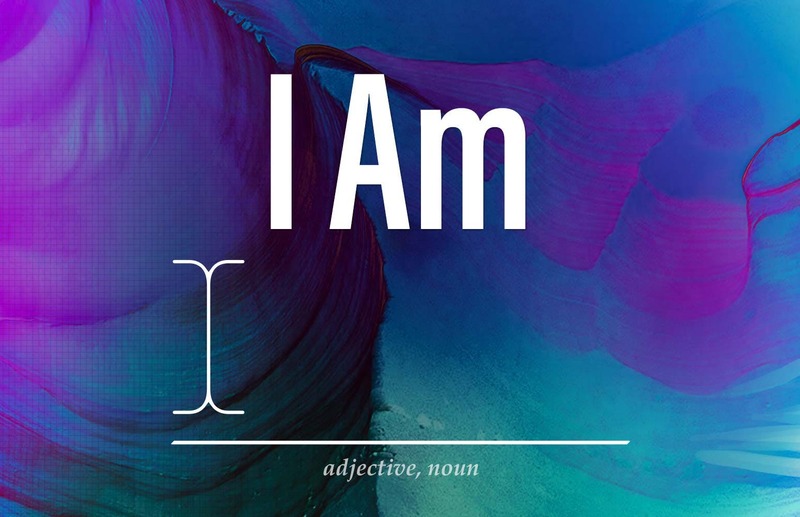 The group has 1 minute total for each person to play a phrase card that completes the I Am statement for Gerald. A card is played by placing it face down in front of Gerald. Gerald shuffles the cards to keep the identity of the person who played the card anonymous. Gerald then reads each phrase card out loud to the group. If he wants to do so, Gerald can choose one card and ask the player of that card to reveal him/herself and explain why he/she played that card. Gerald chooses one phrase card from the pile that he most wants to be true. The person who played that card reveals him/herself, explains why they chose that card and wins a point. Gerald keeps the phrase card he chose and returns the rest of the phrase cards to the bottom of the pile. Step 10: The person sitting to Gerald’s left goes next. The goal is to get around the group at least twice. At the end of the night, each person should choose the one card that most resonates with them and take it home.